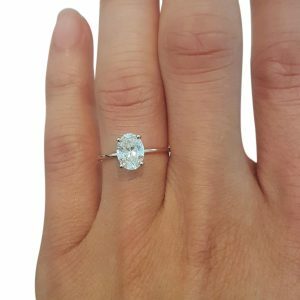 Halo Engagement Ring - June - My Moissanite - Custom Jewelry | Harro Gem Moissanite..My Moissanite – Custom Jewelry | Harro Gem Moissanite.. 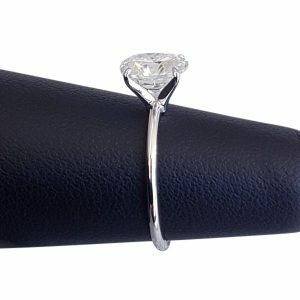 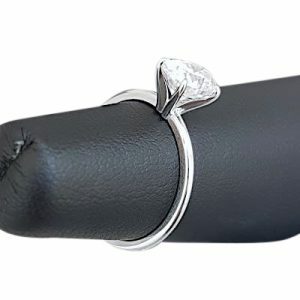 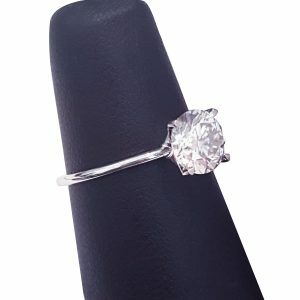 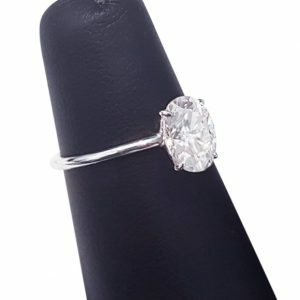 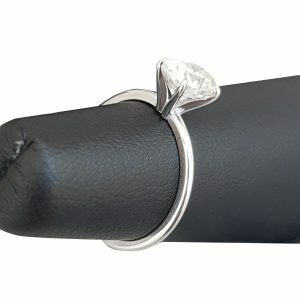 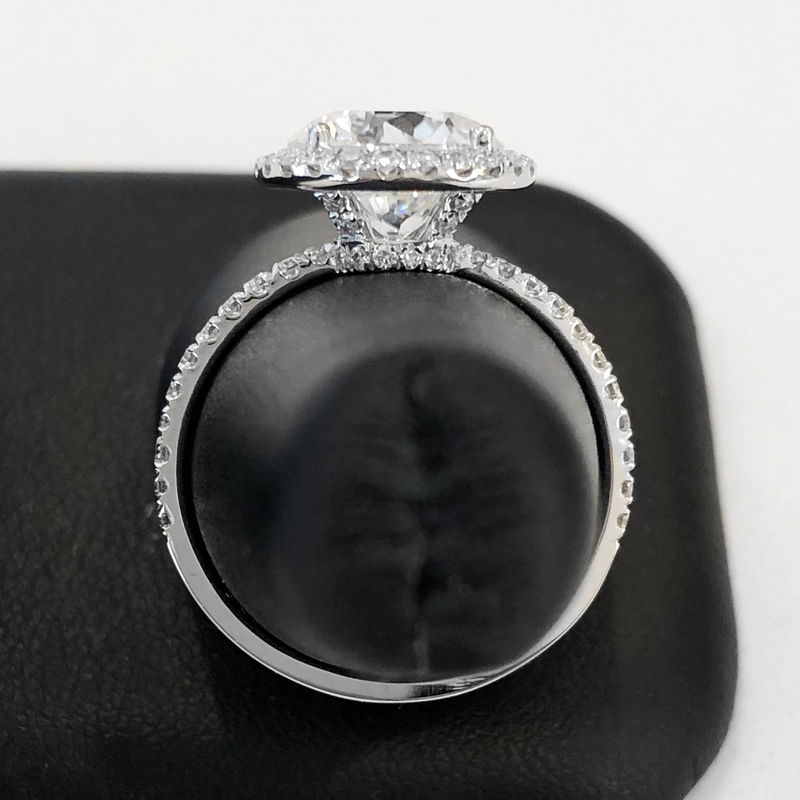 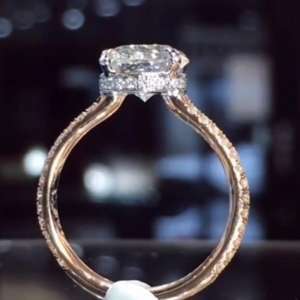 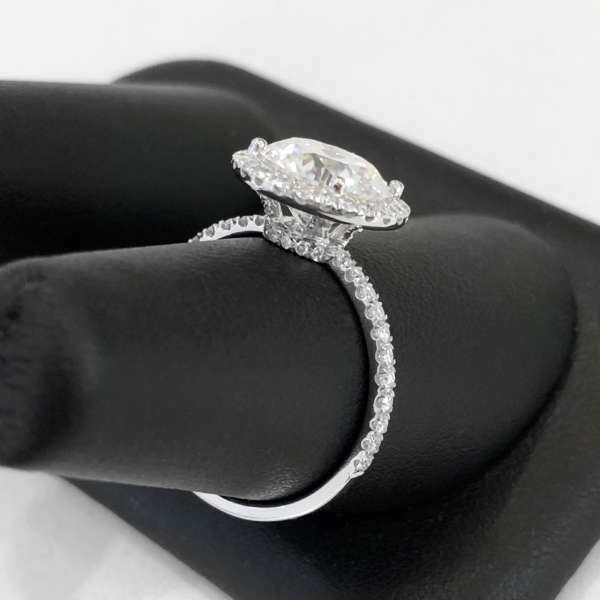 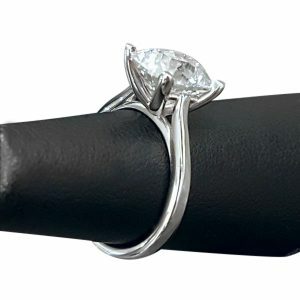 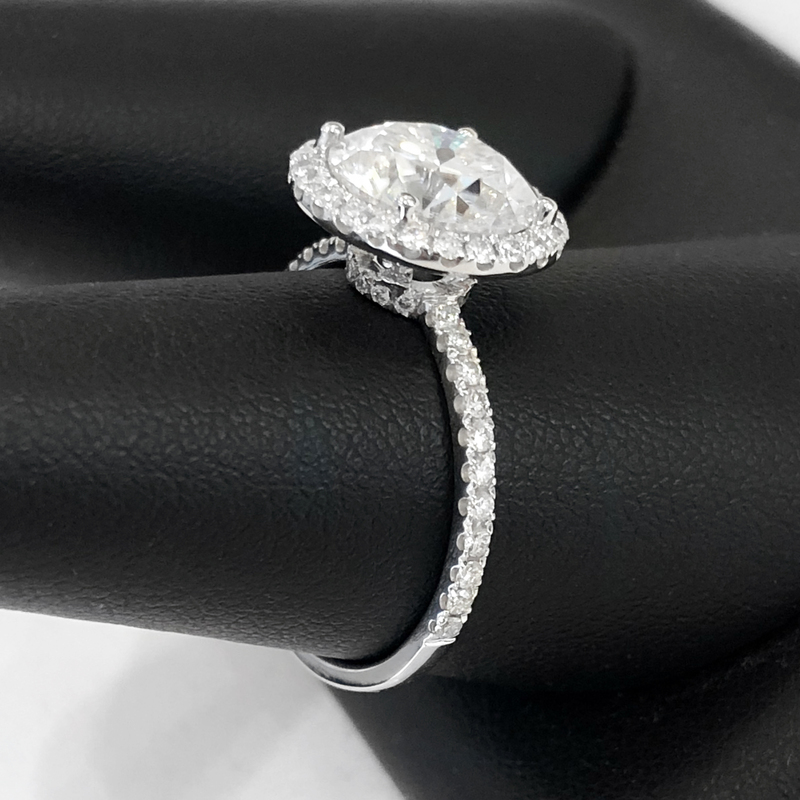 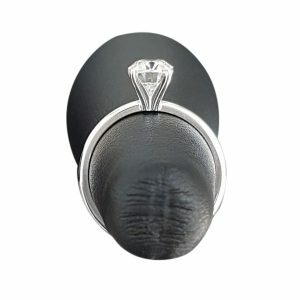 Elegant engagement ring featuring a tight halo. 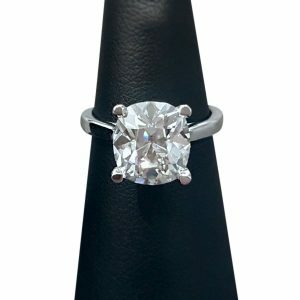 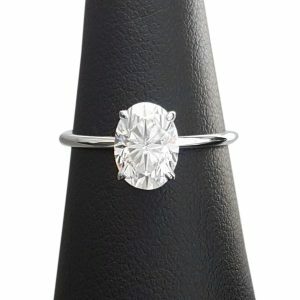 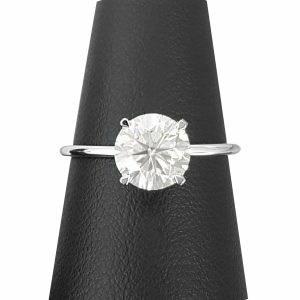 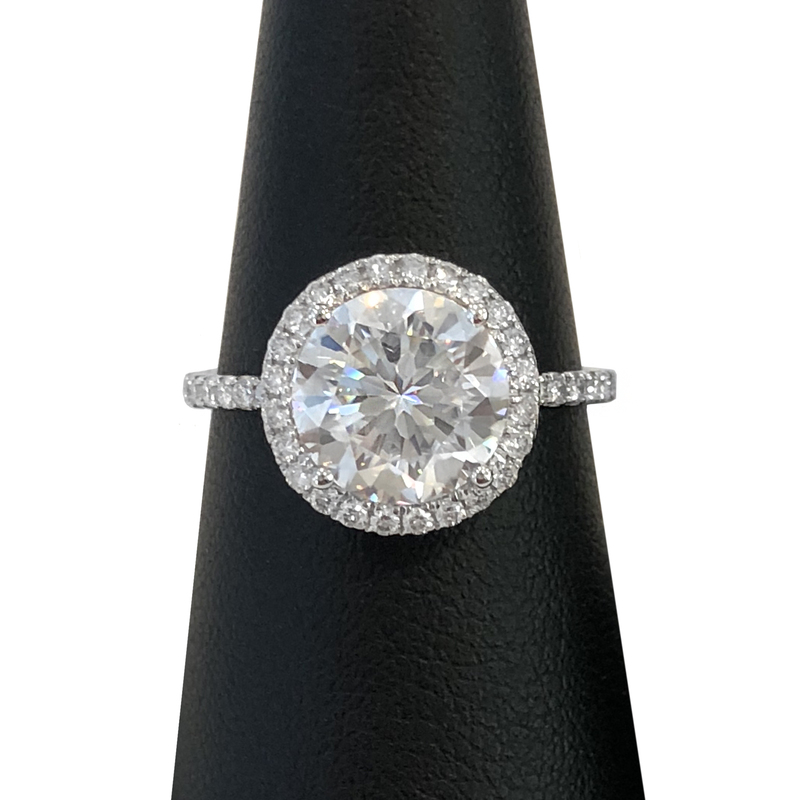 The center stone is a stunning round brilliant moissanite (colorless).